When the new airport on St Helena Island was completed, it was a matter of time before the popular sailing cruises to the island would come to an end, and this took place when the much loved ship, the RMS St. Helena sailed on its final trip to the island from Cape Town in January 2018, a nostalgic send-off accompanied by the strains of a full piped band. 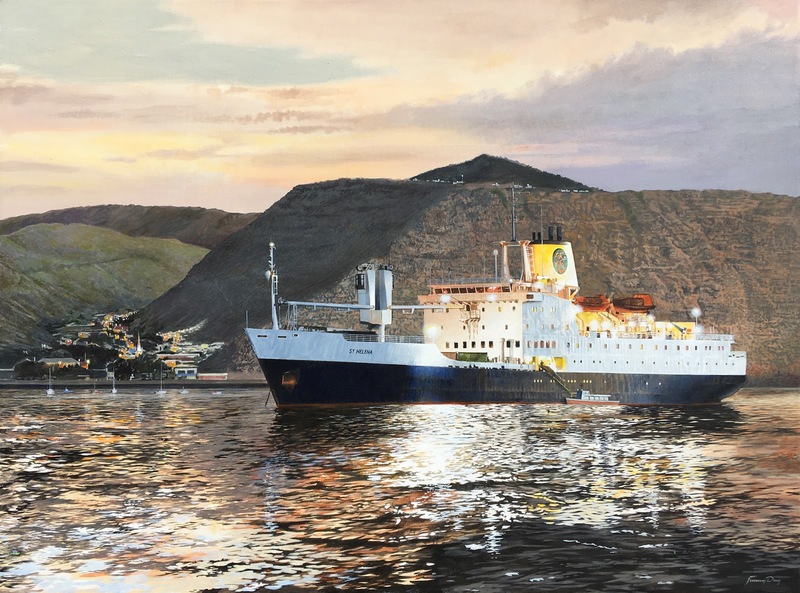 She will be missed, not only by local salts and those that have indelible memories of sailing on her, but more so by the people of St Helena who felt a sense of connection to the outer world when they saw her comforting presence in James Bay. All images and text © Jeremy Day.